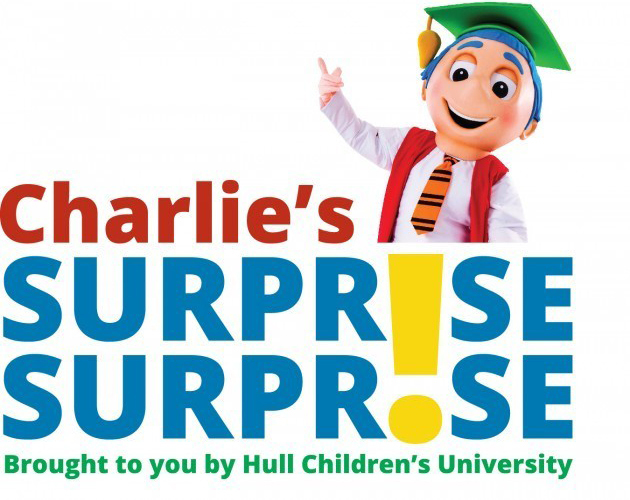 The “Charlie’s Surprise, Surprise” programme aims to provide some joy to children who have been through a very difficult time in their lives. 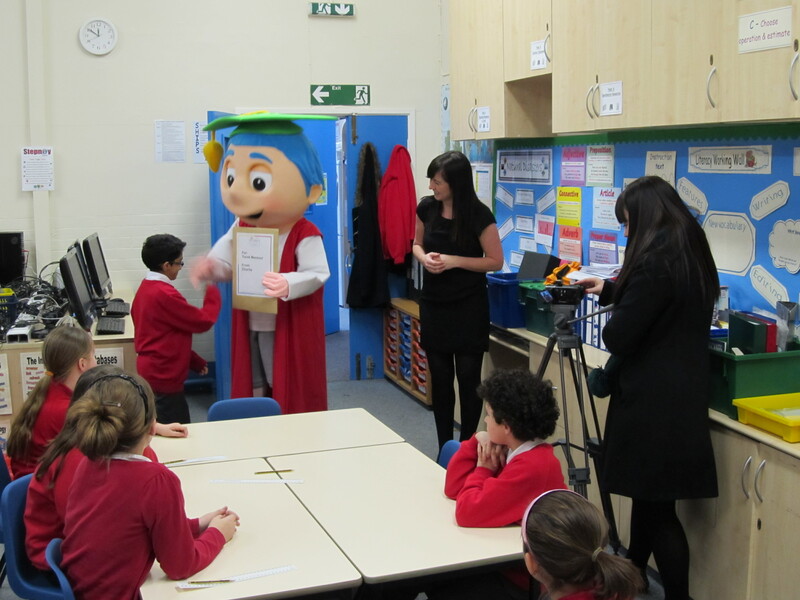 Every term we ask schools to nominate any children who they feel would benefit from a little surprise from our mascot “Charlie”. These children may have been through a bereavement, illness, problems at home or another kind of personal struggle. We find out a little about the child’s interest and then our HEY CU fairies work their magic and try to arrange a fantastic surprise for that child. The surprises are usually presented in front of the school in an assembly with the recipients knowing nothing about it.